Guillermo del Toro, the Academy Award-nominated writer of Pan's Labyrinth, presents this supernatural thriller that tells the haunting tale of two little girls who disappeared into the woods the day that their parents were killed. When the young sisters are found alive in a decrepit cabin, their uncle (Nikolaj Coster-Waldau, Game of Thrones) and his girlfriend (Oscar nominee Jessica Chastain, Zero Dark Thirty) take them in. 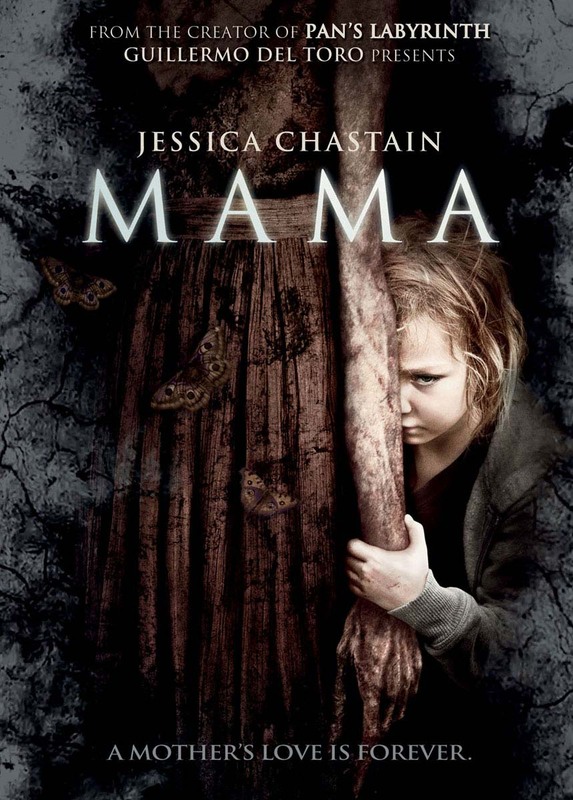 As they try to introduce the children to a normal life, Annabel (Chastain) beginsto wonder if the traumatized girls are the only guests they have welcomed into their home.